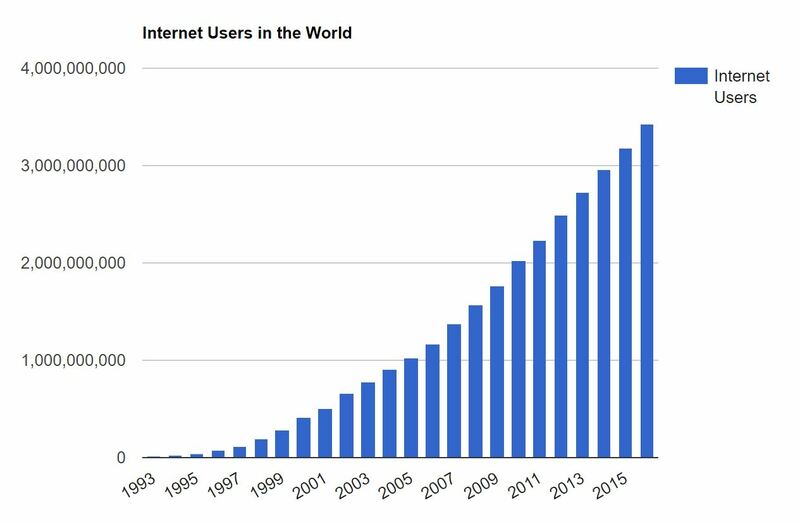 More people are online than ever before. At the turn of the century, there were only around 500 million internet users in the whole world. As of 2015, 3.2 billion people had access to the internet according to an estimate by the International Telecommunications Union. Here’s a graph to put that into persective. Almost increasing exponentially! In spite of all this incredible progress, more work needs to be done. 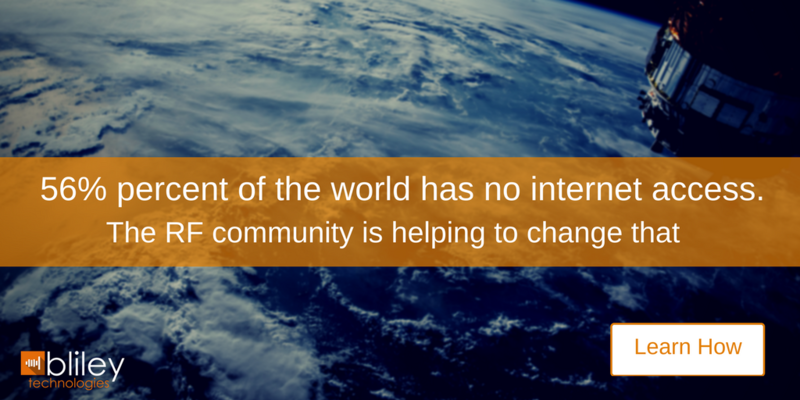 Today around 4 billion people still lack access to the web, according to a report by the World Economic Forum. Even in developed countries like the United States, there are still some 55 million people that don’t have access to broadband internet. But that may not be the case for long. Bold new projects are in the works that if successful, will bring high-speed wireless internet access to every corner of the world, and RF engineering is the magic that will make it possible. For many decades, space exploration and exploitation was solely the domain of huge government agencies like NASA. The sheer difficulty and staggering costs of sending payloads into orbit, meant that such entities were the only ones with the resources and expertise to do it. But advances in RF engineering and lower launch costs have changed the game. 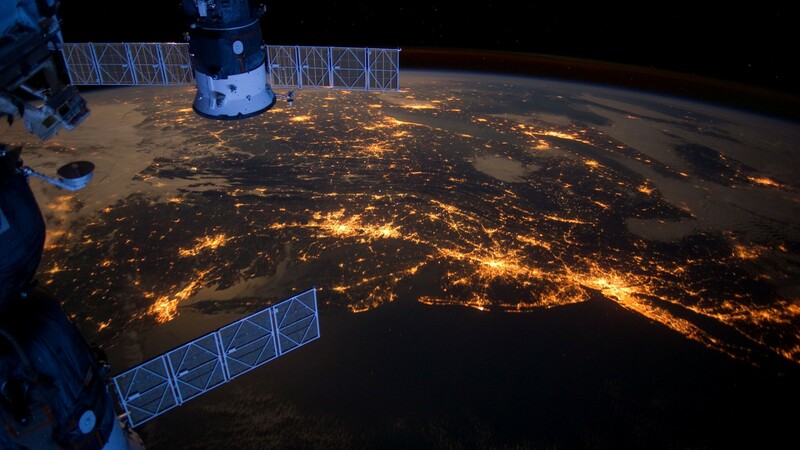 In recent years, some of the most exciting developments in space technology are actually coming from the private sector. In this new “Space 2.0” era, companies like Space X and Virgin Galactic are paving the way for a new chapter in space history, bringing space-based technology into our daily lives in ways never anticipated only a few years ago. But how exactly does RF engineering fit into all this? Well, radio waves are how satellites transmit and receive signals from the surface of the earth. It’s also how control centers on earth can track their movements, and monitor the satellite’s systems to make sure they are functioning properly. RF engineering technology is what makes it possible for us to enjoy products and services like GPS, satellite radio, and more. Wireless internet is another service which puts RF technology to use. 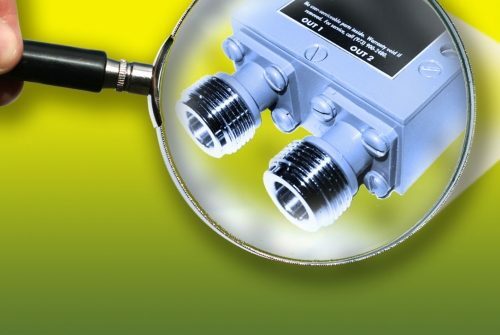 While the router in your home or local coffee shop may not be connected to space, the same basic principle of using radio frequency tech is at work. Of course, most wireless routers are still connected to ground-based infrastructure. But in many regions of the world, especially in developing countries, that infrastructure is of poor quality or has never been built in the first place. It would require huge investments to build the necessary telecom infrastructure to provide the same kind of ubiquitous Wi-Fi in many regions of Africa that people in developed countries enjoy. Such efforts could take many years, and there are political and security risks in some regions that would have to be taken into account as well. But what if there was a way to skip that whole process, and still provide high-speed wireless internet to that 4 billion people who are still offline? A new, private-sector space-race is currently underway to do just that. Space X and OneWeb are both fighting to take the lead in building massive, low-earth orbit (LEO) satellite networks that will beam wireless internet coverage down to every corner of the world. If implemented, these will be the largest and most complex satellite constellations ever put into orbit. Space X’s proposed network will consist of 4000 satellites working together to provide cheap and easily accessible wireless internet coverage to regions that never had it before. OneWeb’s network will be a massive feat as well, with an initial launch of some 700 satellites. To put this in perspective, there are just under 1500 operational satellites currently in space. Spaced-based internet using geostationary satellites has been tried before, but horrible latency (up to 700 milliseconds in some cases) have prevented them from becoming a viable solution. These new LEO internet constellations however could offer a minimal theoretical latency of just 1-4 milliseconds! These are just a few examples of how space-based internet will be a total game changer for internet users all over the world. RF engineers play a critical role in preparing schematics and network setup for satellite constellations, and constantly monitoring critical systems to make sure satellites are functioning as intended. 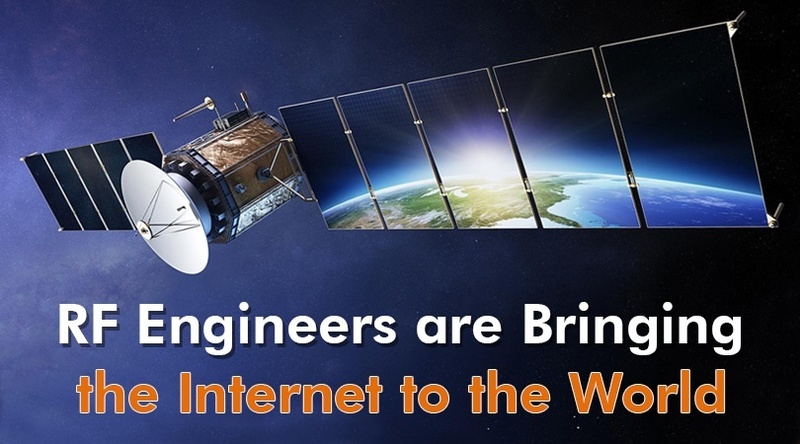 The field of RF engineering will continue to advance and evolve as companies compete in the realm of space-based internet and more. 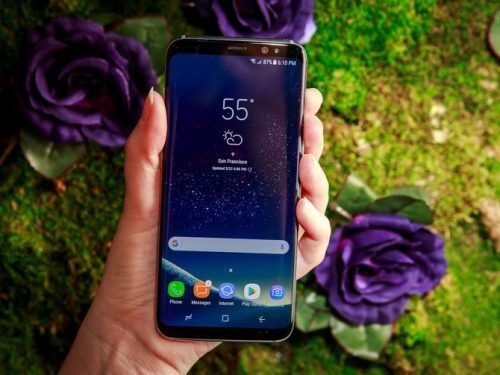 Those looking for an edge in space will need the latest and best in oscillator technology for signal strength and clarity. Bliley has been pushing the envelope in oscillator design for the better part of a century, and this new chapter of the Space Age will be no exception. 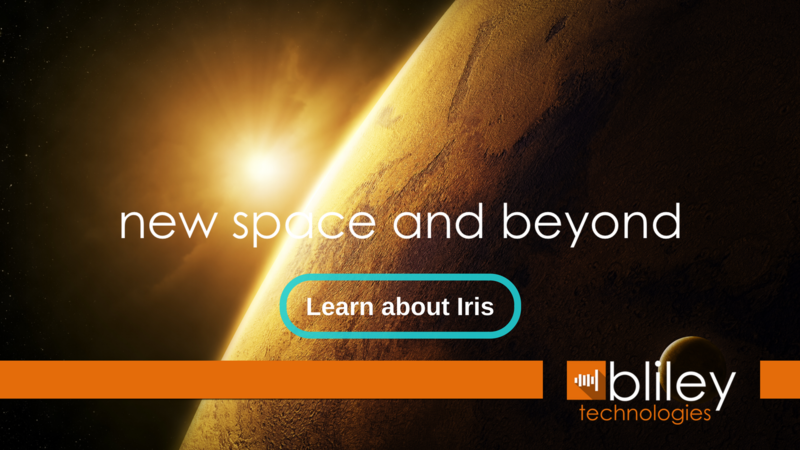 Come learn more about our solutions for space applications and see how you can gain an early lead in the many space races to come.